Who needs to buy pillows when you can make your own? 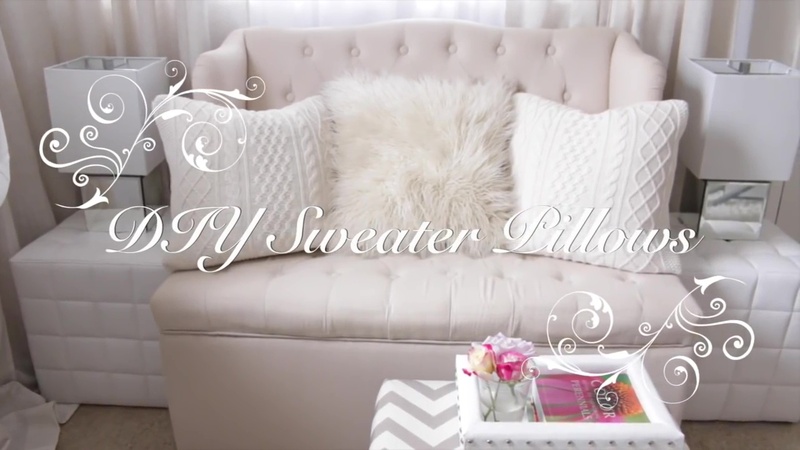 Below we take youn through steps on how you can make your own sweater pillows at home, using cheap and easily obtainable materials. 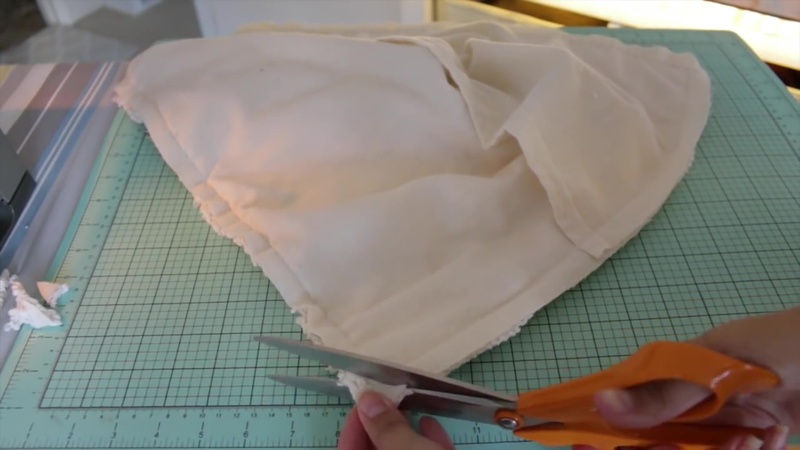 For this project, you will need one or more old pillows, a large pair of scissors. 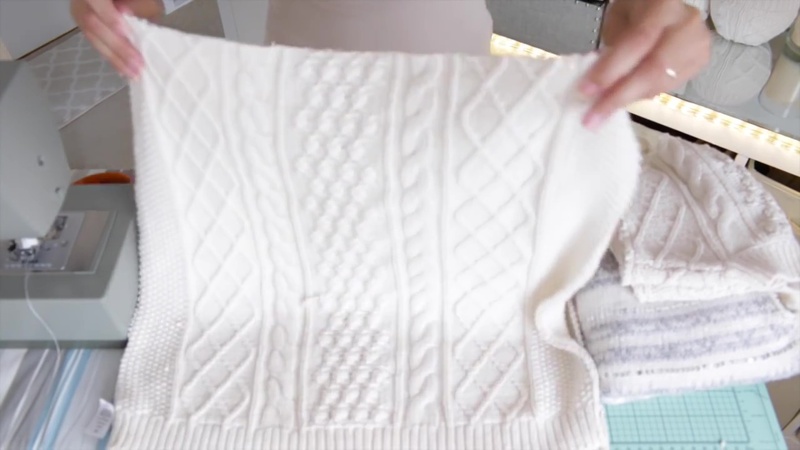 To make a sweater pillow, you will only need the bottom half of the sweater, but you can reserve the upper piece for future projects. Now, cut the bottom piece into half, so that you can use it to make two pillows. Cut it horizontally, using a pair of scissors. 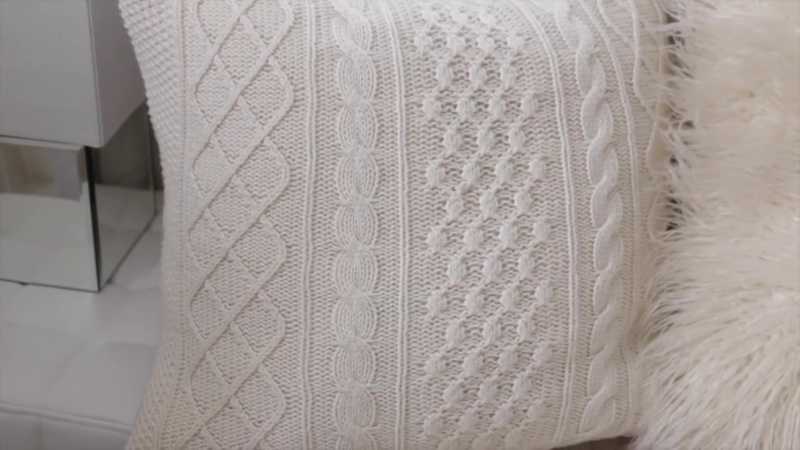 Take one piece of the sweater and lay it over the pillow, like in the picture below. Make sure that it fits the pillow. You can adjust it by stretching or cutting it. You only need to cover the front of the pillow with the sweater. For the back, you can use another material. Flannel is a good choice. Using the piece of the sweater you had cut, cut the piece of flannel so that they have the same measurements, only that the flannel should be 5 inches longer in one direction. Now, fold the flannel into half and cut it again in the middle, so that the pieces can create an envelope at the back. Two edges of the flannel will overlap each other. 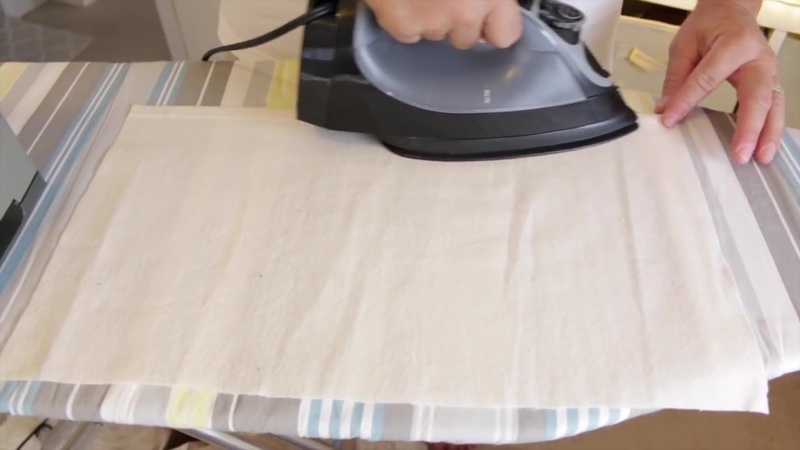 All you have to do is fold them over and hem them. The stitching should be done about half an inch from the end. 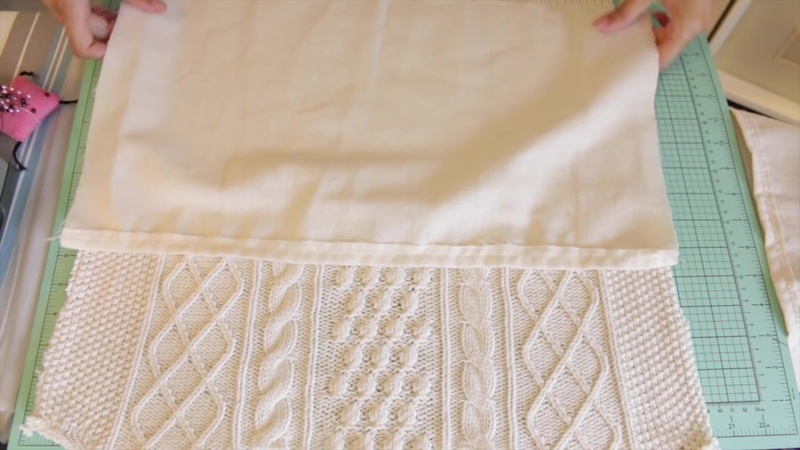 You can use a regular straight stitch with a backstitch at the beginning and at the end. The next step involves laying down the pieces. 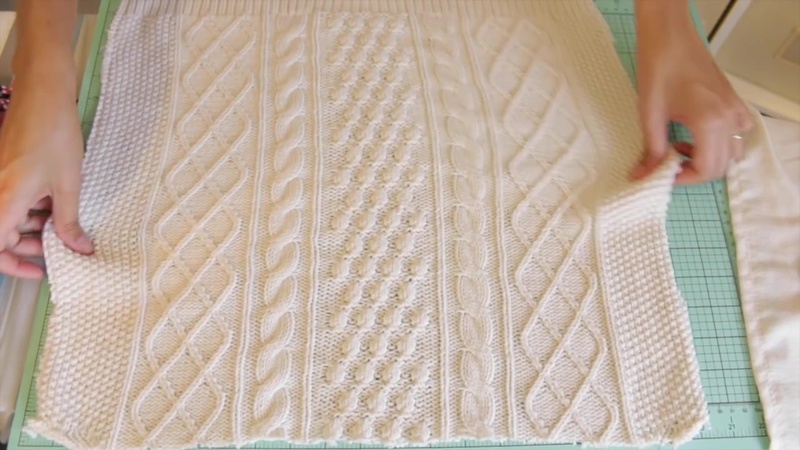 First lay down the sweater, with the good side upwards, then lay down the two pieces of flannel that will envelop each other facing downwards. The neat side should face downwards and the less neat side be on top. You now sew the pieces together, all round the perimeter. 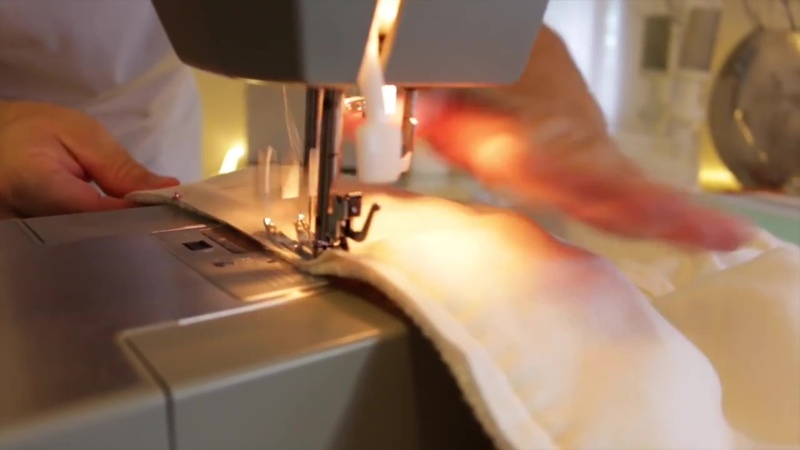 Use a regular straight stitch, half an inch from the margins. Remember to finish with a backstitch to lock the thread into place. 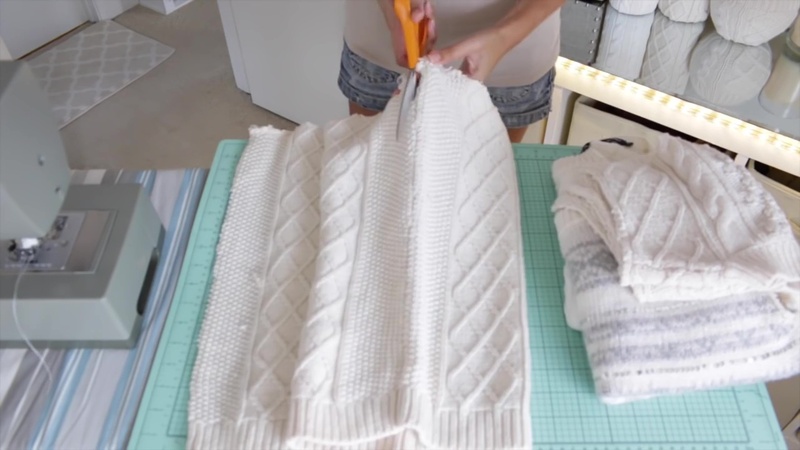 Cut off the extra pieces of sweater and material all round so as to get a neat and presentable finish. Now turn the piece you have sewn inside out and insert the pillow. You now have our sweater pillow. As you can see, you can try this project with other materials such as fur.